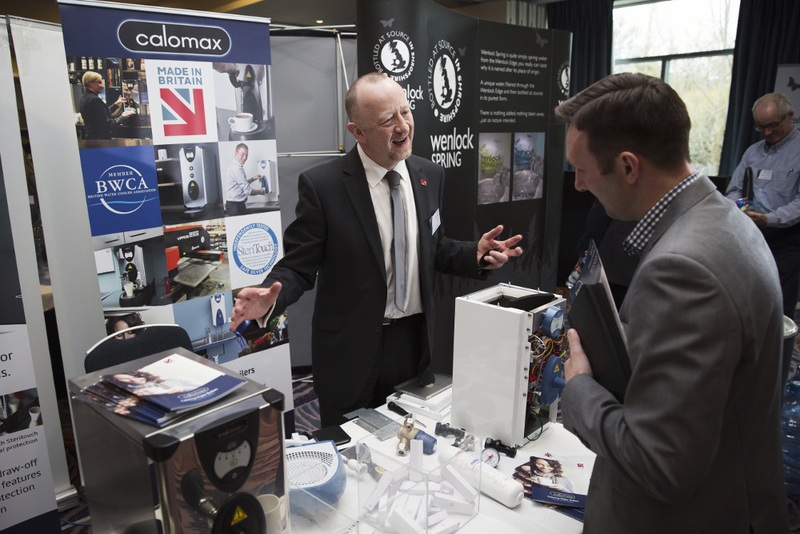 Leeds-based Calomax, one of the UK’s last remaining specialist water boiler manufacturer, proudly displayed the Made in Britain marque at this year’s British Water Cooler Association conference. Calomax joined the Campaign earlier in 2015 and the BWCA conference was the first opportunity the company had to use the marque in its marketing efforts. At the show, Calomax exhibited the only British-made water boiler, and by using the Made in Britain marque, the team was able to communicate their British credentials clearly. Paul Bowers, Sales and Marketing Director said “Most of the water boilers sold through the BWCA’s membership are imported and it is difficult to compete on price. However, we are starting to compete from a quality perspective. “Our boilers are hand-built in small batches and are one hundred percent tested prior to dispatch. Using the Made in Britain marque helps us to differentiate from the imported products. Calomax has been manufacturing quality water boilers in its Leeds factory for over 70 years. Click here for more information about Calomax.